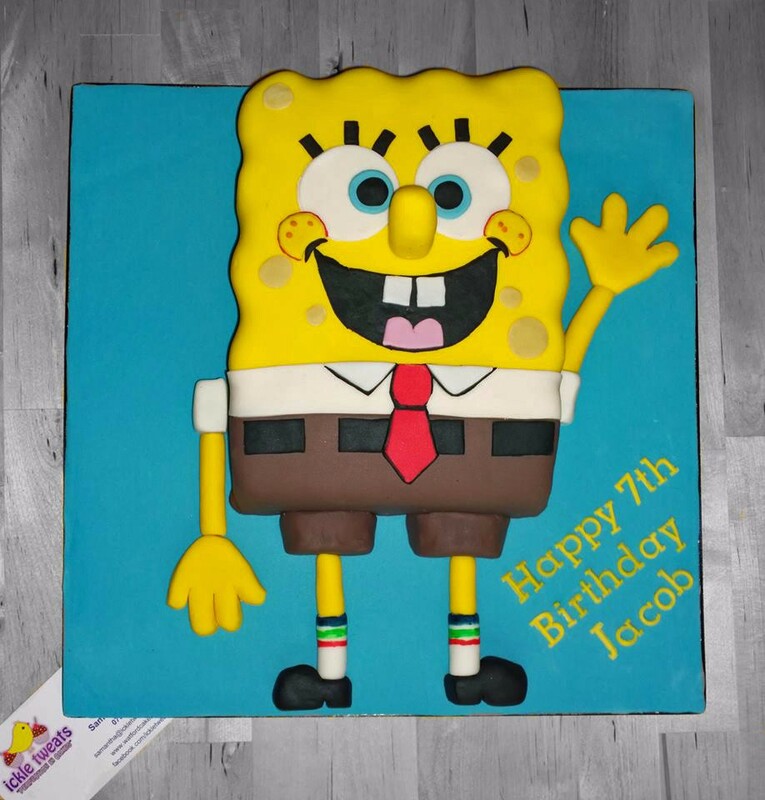 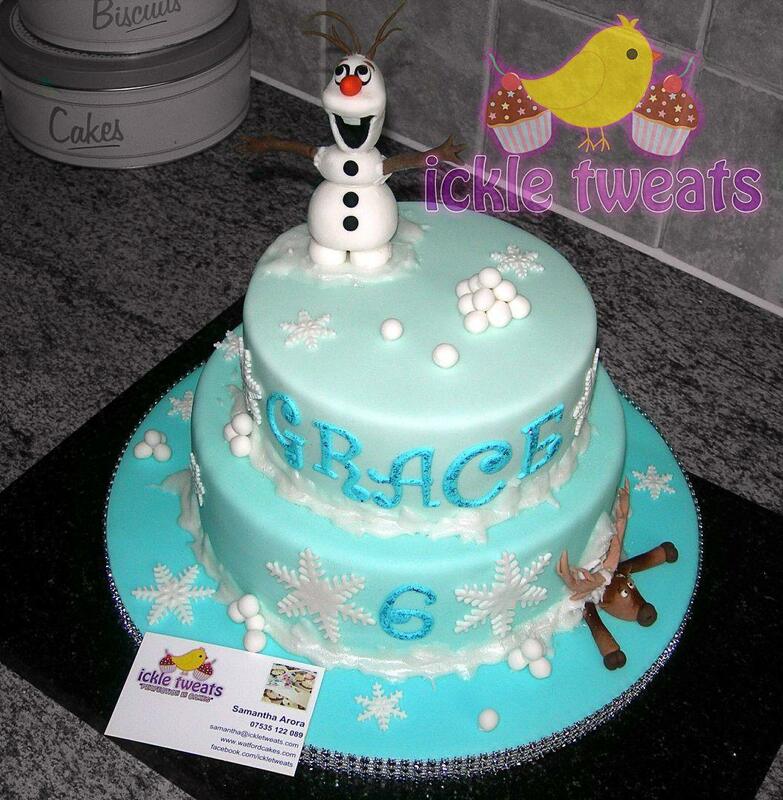 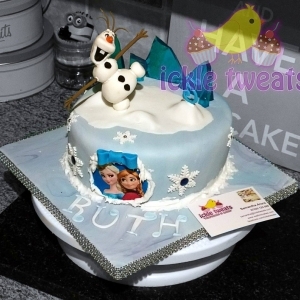 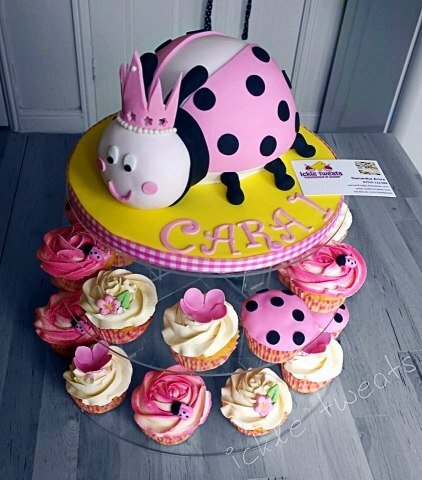 Looking for Childrens Cakes in Manchester? 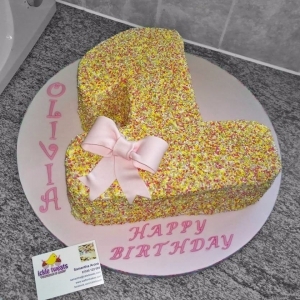 Need something a little different not easily found on the Manchester high street? 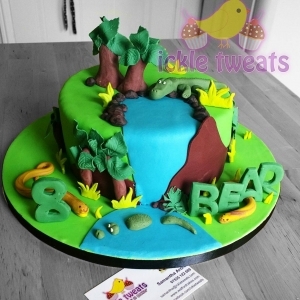 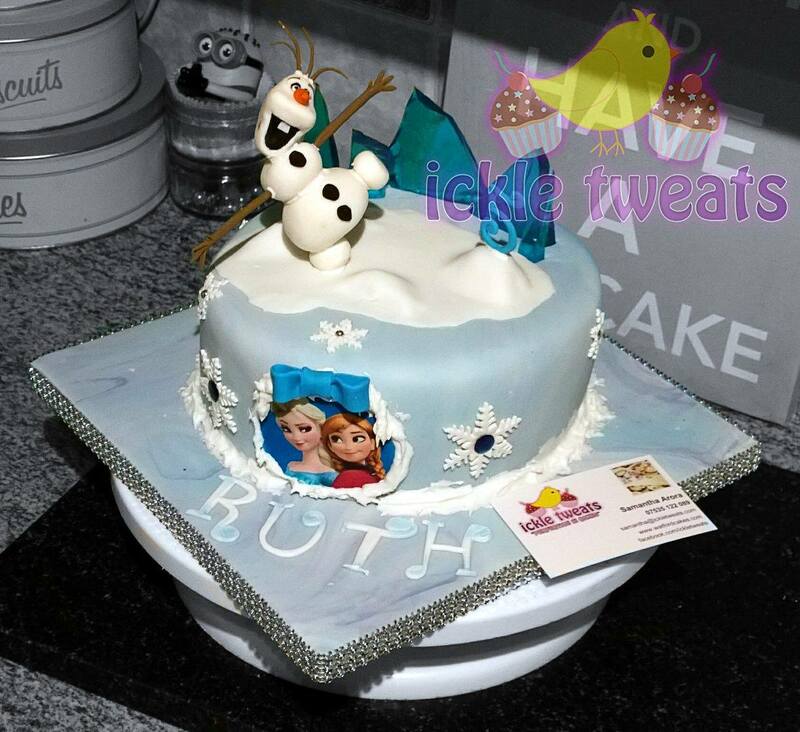 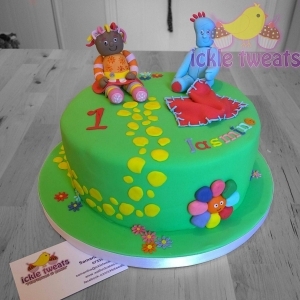 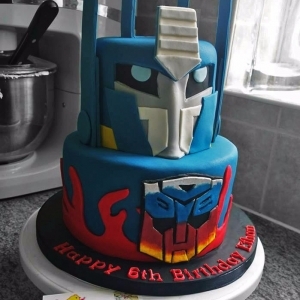 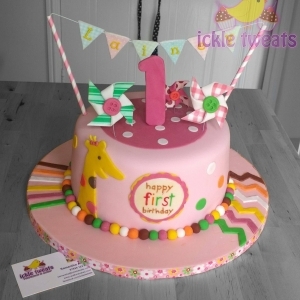 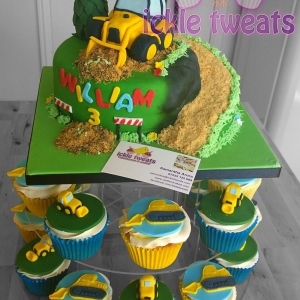 Here at Ickle Tweats I have been fortunate to have worked with so many clients over the years I can probably make a child’s cake reflecting just about any theme that you can imagine. 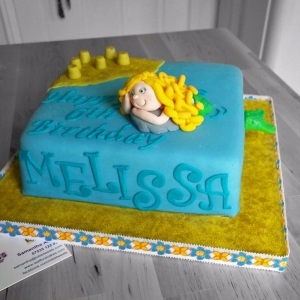 I design and make all kinds and flavours of children’s cakes. 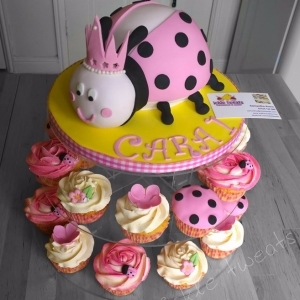 Below you will find some that I did earlier as they say, if you would like me to take a particular design and modify it to suit your requirements then just tell us. 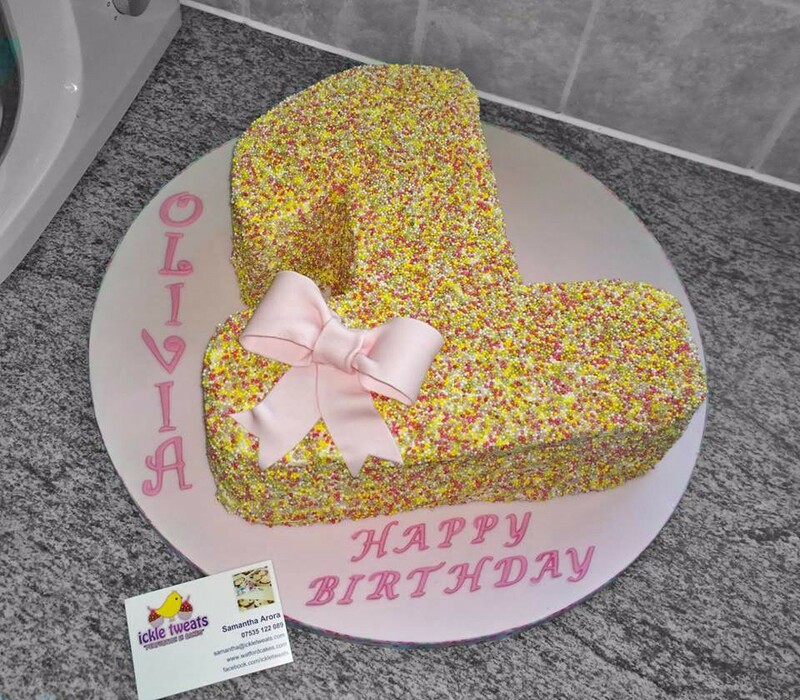 If you see anything that gives you an idea for special birthday cake for your child then again get in touch. 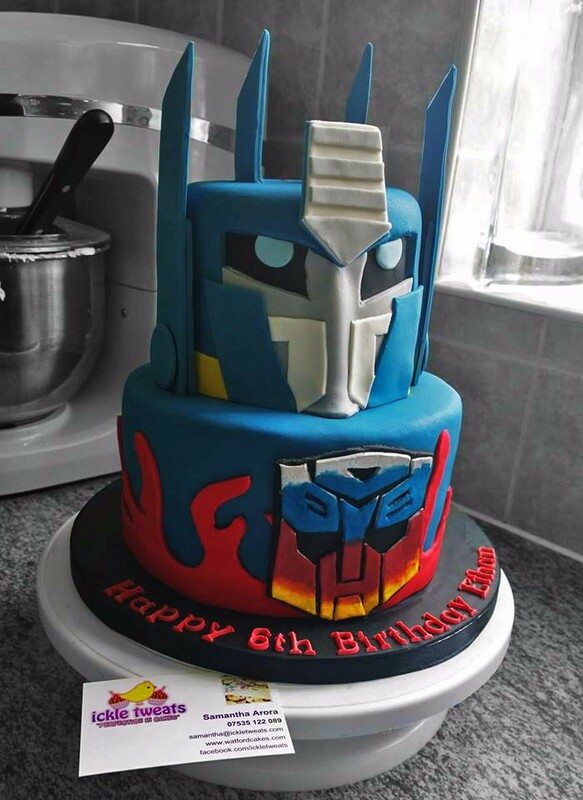 Tell me what you are thinking. 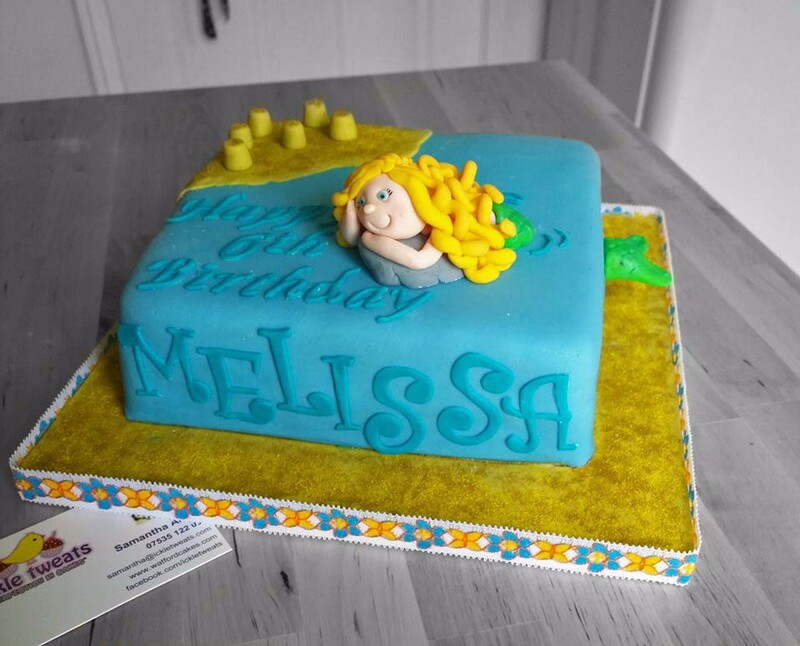 My 3D figure cakes are really popular and you will see many designs in my cake portfolio that I have designed for others. 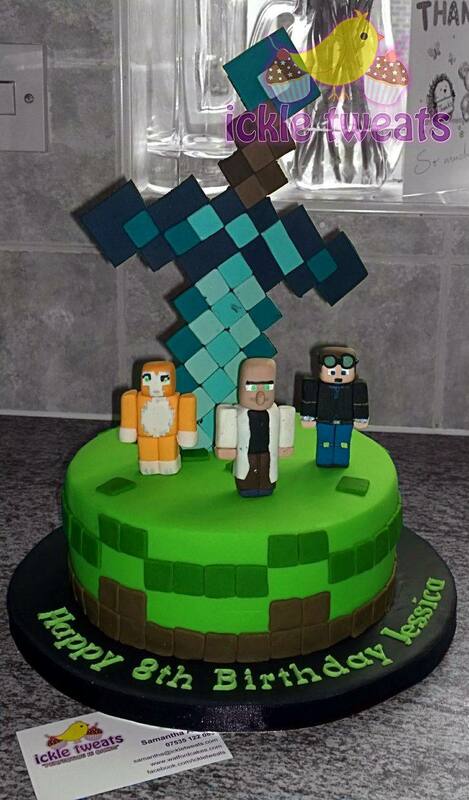 If you see something there that you like please use it as a base for your own design or I can start from scratch. 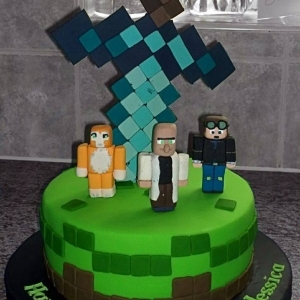 Also tell me what you would like the cake to be made from. 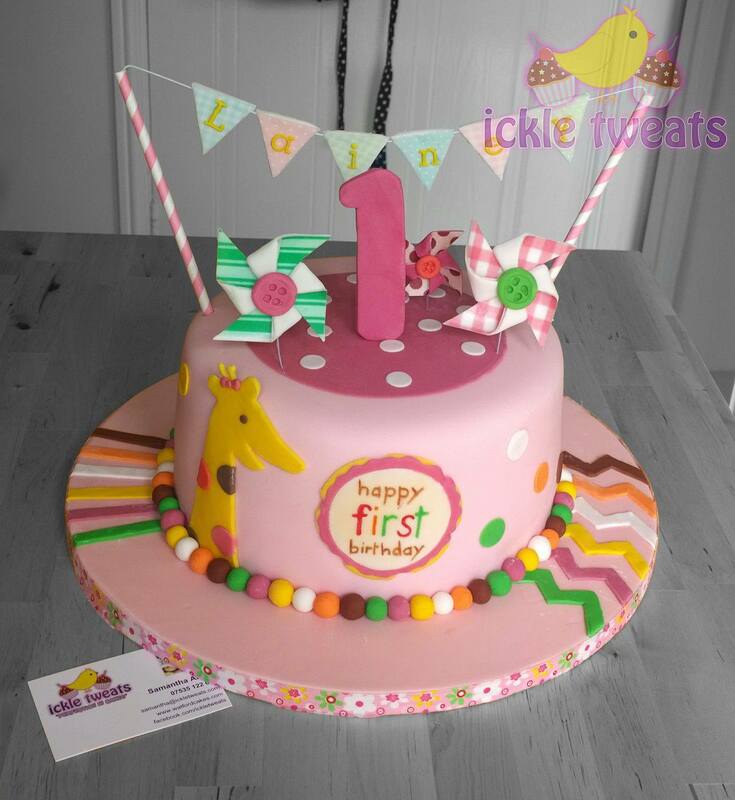 Sponge or chocolate are favourites of course but this is your cake so don’t compromise, if you want something more racy talk to us. 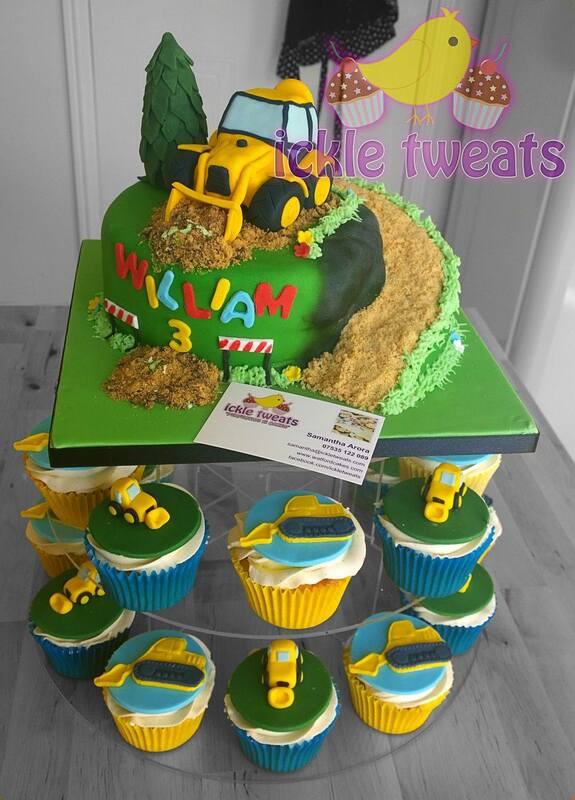 Additionally please, please get in touch as soon as you can before your great event. 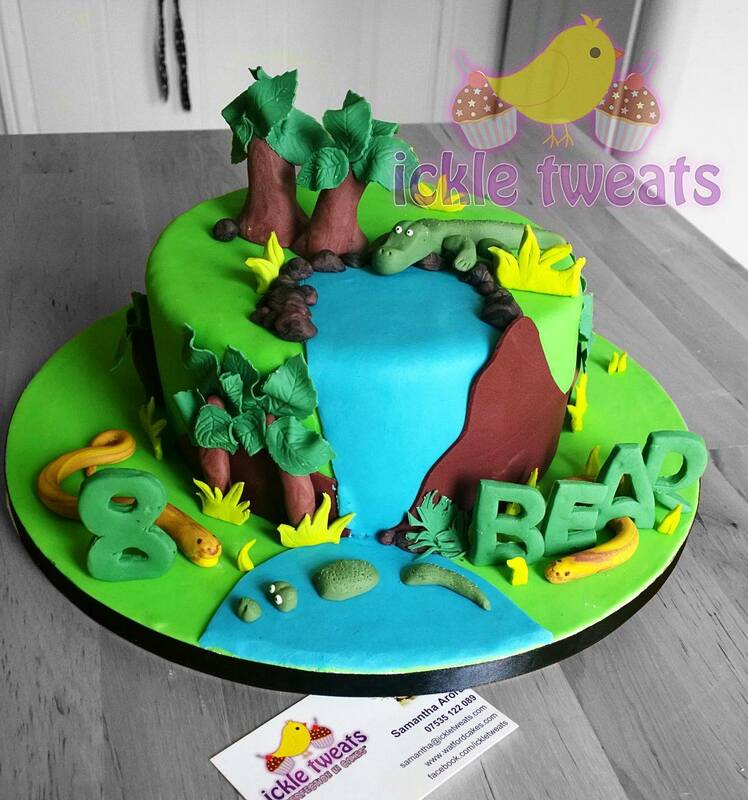 Although I have moved mountains before to meet a too short deadline (and probably will again) I don’t really wish to make it into a habit! 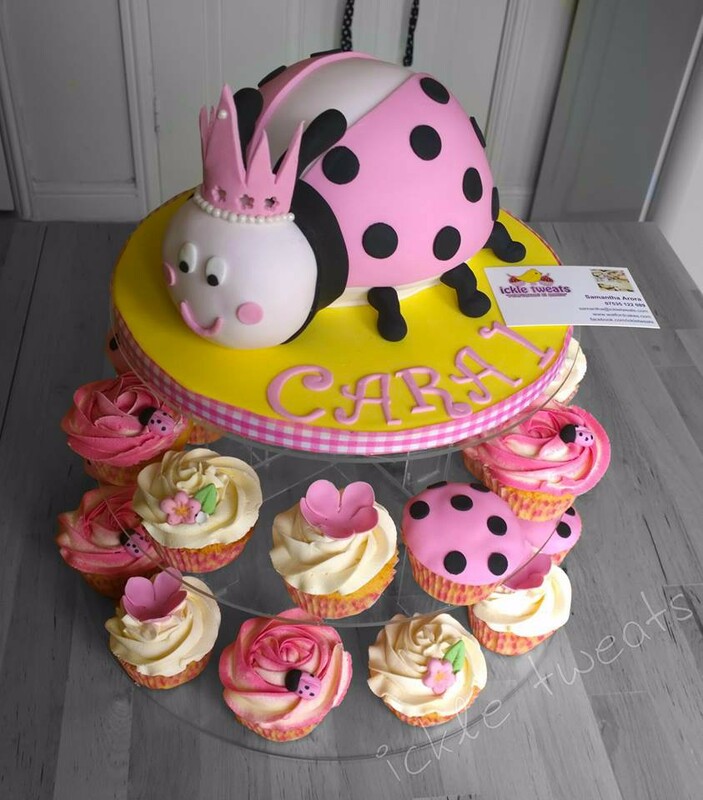 The gallery below is a selection of cakes I have made in the past and hopefully you can use the images to either find or help design exactly the cake you need for your child’s big day.